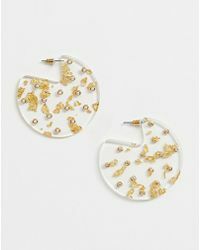 ASOS understands the importance of combining style with affordability. 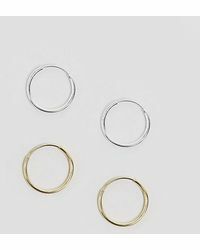 When the online fashion retailer quickly transitioned from selling to designing in a matter of years they knocked it out of the park. 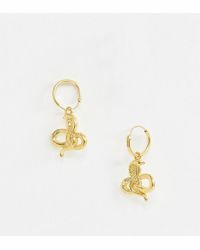 While supplying the trendiest designers, the company quickly learned the tricks of the trade, which were utilized in creating the brand's collection of earrings. 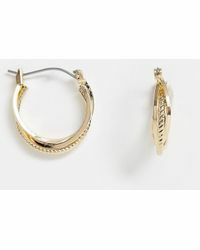 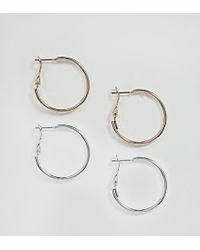 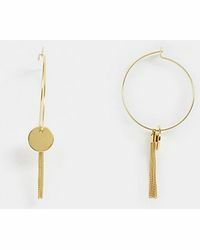 The label has a wide variety of styles from dainty studs to funky chandelier earrings to multicoloured hoops, which create a wondrous collection that is versatile in nature, contemporary in style and absolutely chic in appearance. 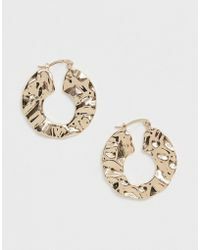 Whether it's office attire or a date night ensemble, pairing your outfit with a pair of ASOS earrings is an excellent decision.